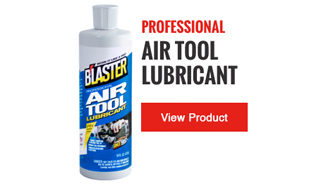 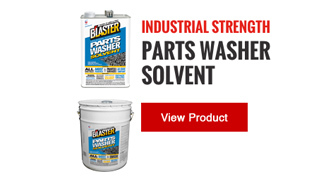 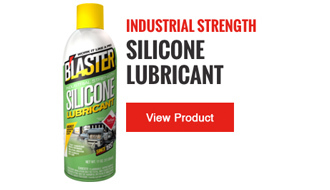 B'laster Silicone Lubricant for food processing and handling applications contains a high concentration of silicone for longer-lasting lubrication. 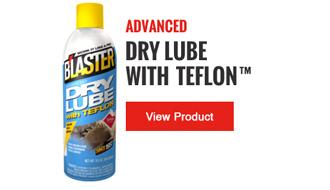 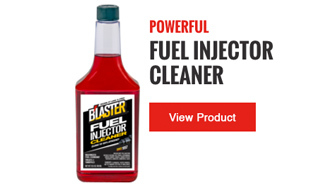 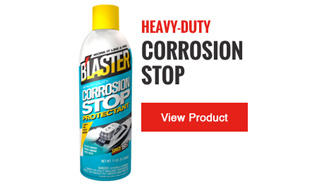 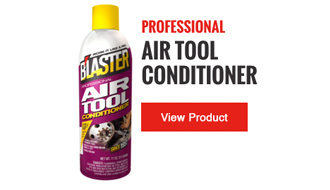 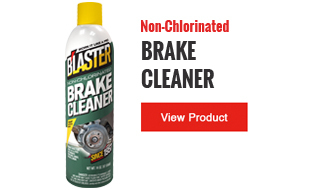 Its clear, non-evaporating formula eliminates wear from constant friction on most surfaces, and protects rubber and plastic parts . 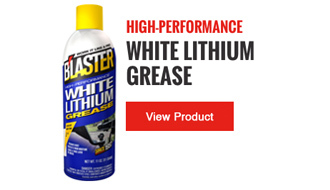 NSF H1 registered. Click on a logo to locate the store nearest you. 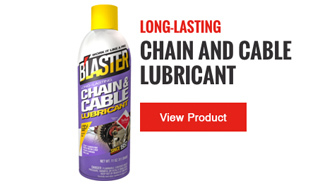 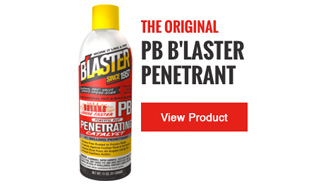 B'laster cannot guarantee that each B'laster product will be available.